Recently, #Czechs and #American #investors have decided to produce #clean #energy from #biomass in Ukraine. In particular, these are the Czech #TTS Group and the #US-based Green Energy #Sustainable #Solutions, both of which intend to strengthen their positions in the #Ukrainian #market. According to the press-release of the State Agency for Energy Efficiency and Energy Saving of Ukraine (Energy Efficiency Agency), investors from the Czech Republic plan to expand the production of biomass energy in Ukraine. The Korosten City Council in the Zhytomyr region and the Czech company TTS Group have already agreed on cooperation in the field of substitution of natural gas and signed the corresponding memorandum of understanding. In particular, the Czech company is considering implementing projects in various regions of Ukraine by using straw as raw material to generate “clean” energy. 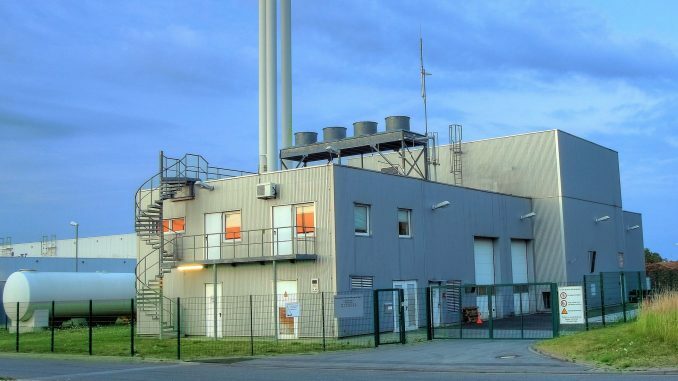 TTS Group is a leading company in the use of biomass for the purposes of the renewable energy generation in the Czech Republic and has many years of experience in the production of industrial heating systems. In particular, the heating systems supplied by the company are already in use in the Ukrainian city of Nikopol. With their help, straw is burned to generate biomass energy. Furthermore, TTS Group operates heating systems in eleven cities in the Czech Republic and Slovakia. In total, the company generates over 215,000 gigacalories yearly. In addition, an American company has also expressed its interest in the privatization of the Kherson thermal power station and its conversion from natural gas to biomass. The international company Green Energy Sustainable Solutions (GESS), which operates in the field of renewable energy, intends to strengthen its position in the Ukrainian market. Among the projects considered by the company is the participation in the privatization and possibly further reconstruction of the Kherson thermal power station. The new power station is expected to produce energy by burning solid biomass and generate 50 MW of electrical energy and 50 MW of thermal energy. The project is estimated at EUR 300 million. For almost 20 years, GESS has been active in the field of renewable energy, combined heat and power and energy efficiency. The company has implemented 350 projects worldwide. By the end of 2017, it is planned to install new solar facilities with a capacity of 59 MW. In Ukraine, GESS Ukraine is engaged in projects for the production of biogas and solar power.